Agroecology is an approach to the study of agriculture that accounts for the diverse social, ecological, and political contexts in which it takes place. SFHC promotes agroecological farming practices to help communities increase soil fertility, sustain nutritious and diverse diets, encourage democratic leadership and gender equity, and build resilience against climate change. “Agroecology is based on applying ecological concepts and principles to optimize interactions between plants, animals, humans and the environment while taking into consideration the social aspects that need to be addressed for a sustainable and fair food system. By building synergies, agroecology can support food production and food security and nutrition while restoring the ecosystem services and biodiversity that are essential for sustainable agriculture. 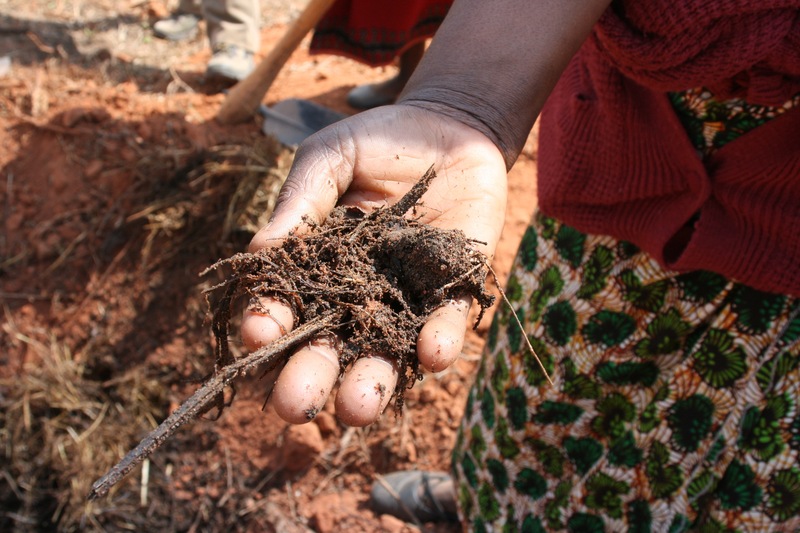 Agroecology can play an important role in building resilience and adapting to climate change. To better understand the entangled elements of agroecology, the FAO has also created a helpful guide on The 10 Elements of Agroecology. We hope you’ll check it out. The Soils, Food and Healthy Communities (SFHC) project in Malawi began in the year 2000 in Ekwendeni with just thirty farmers. SFHC now works with over 6,000 farmers in more than 200 villages in Northern and Central Malawi. It is a participatory project, in which farmers work together and exchange knowledge to improve soil fertility, food security and nutrition. The project began with a focus on promoting the use of grain or perennial legumes (e.g. peanut or soyabean). 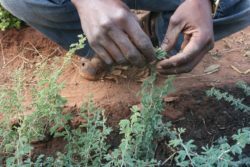 The legumes fix nitrogen from the atmosphere, and when the leaves and roots are incorporated directly into the soil after the harvest they naturally add nitrogen, other nutrients and organic matter. Farmers can then grow another crop in the improved soil the following year (e.g. maize) and eat the edible grain legume. This leads to increased food productivity, which in turn enhances food availability within households of resource-poor farmers. From its origins in legume intensification, SFHC has incorporated the principals of agroecology in its research and trainings. We are dedicated to ensuring equitable participation and distribution of resources, facilitating farmer leadership, and working to support sustainable, healthy, resilient communities. Read about our project activities here. It is a very effective approach to food security of small farmer household. Thank you for sharing the information.